Alternately: Unique in all of history. Never before, and never again. Something so amazing, or so horrible, that the like of it is unheard-of in the past… and furthermore, it’s not likely to ever be repeated. If you’re talking about something in the past, then perhaps it’s something that was unprecedented at the time and hasn’t been reproduced yet. Apparently this phrase is the title of an opening theme for the Dragonball anime. It seems fitting. 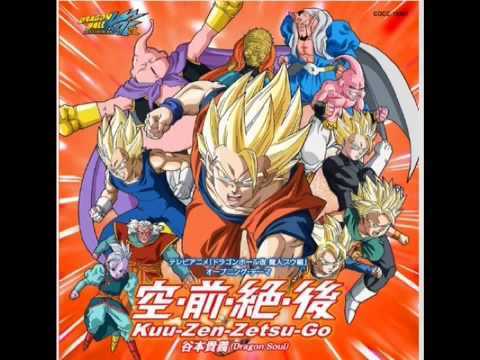 This entry was posted in Japanese, Yojijukugo and tagged 空前, 絶後, Dragonball, never again, unique, unprecedented. Bookmark the permalink.